We are all familiar with the classic style of pin-up photography. 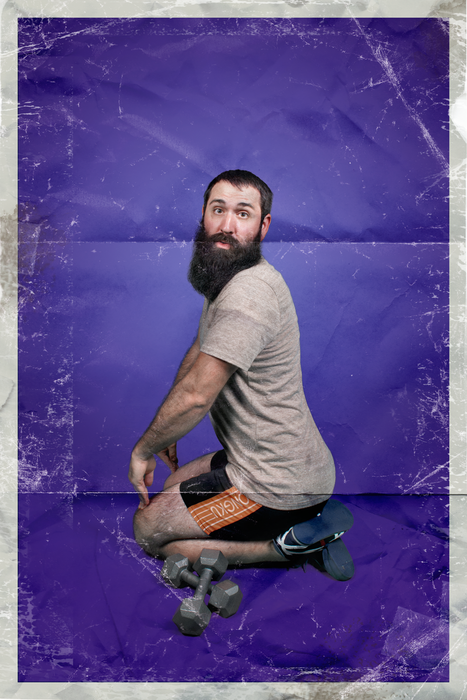 Well now, pin-up has been recreated by photographer, Rion Sabean in his photo series, “Men-ups: The Real Pin“. He has etched the images of male pin-up models in our minds forever (no turning back now). What do you think of these sassy male models? Which one is your favorite?